This Valentine’s Day we took to the streets of London to spread the word about how VOLT’s electric bikes make travelling across our cities easy, fast and stylish. 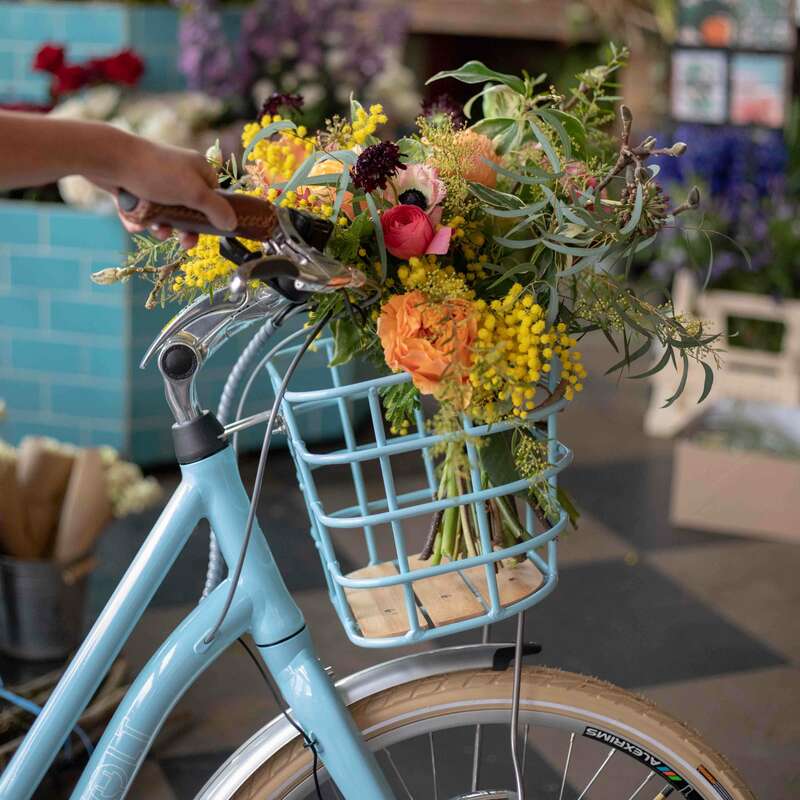 Conscious that ours isn’t always the kindest of cities, we thought we’d rectify that, if only for a day, by harnessing the power of VOLT’s electric bikes and social media to deliver kindness, care, and heart-warming stories with the people of London. We took to Twitter, Instagram and Facebook to kick off a social campaign inviting members of the public to ‘share the love’ with those who deserved it the most. Whether they had a friend in need of a pick-me-up, a colleague who was acing it, or anyone at all who needed some love, we called on the capital for nominations of their fellow Londoners to receive a surprise bouquet of free flowers – delivered on VOLT’s iconic Kensington bike, warming hearts in speed and style at hourly intervals. From TfL staff to deserving friends, through to couples who just hadn’t got organised in time, Londoners city-wide answered our call to help us spread the love throughout the capital. We accepted entries throughout the day, right up until the last lucky winner had been chosen, and kept a running commentary of all our deliveries and the stories behind the nominations with photos and video to match to build momentum and buzz. To feed the campaign, we piggybacked off conversations already taking place on social media. From the friends discussing their Palentine’s Day plans to the last minute panickers, we joined in and reached out. Awareness and engagement built over the four days that our campaign was active, owing to the strong response we received from Londoners across their social channels. 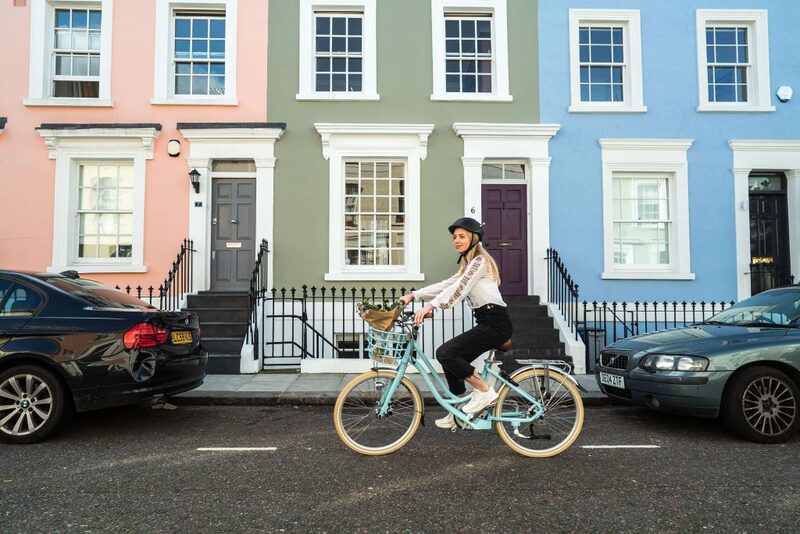 We increased awareness and engagement with the VOLT brand and sparked some warm, fuzzy feelings between Londoners, their city and the electric bikes that help power it.